Carly, Adam, and their families pulled off the perfect home farm wedding (from scratch) in her hometown of Bird Island, and we were SO impressed. This day went flawlessly, with lovely details falling into place as the backdrop for a celebration of community and love. 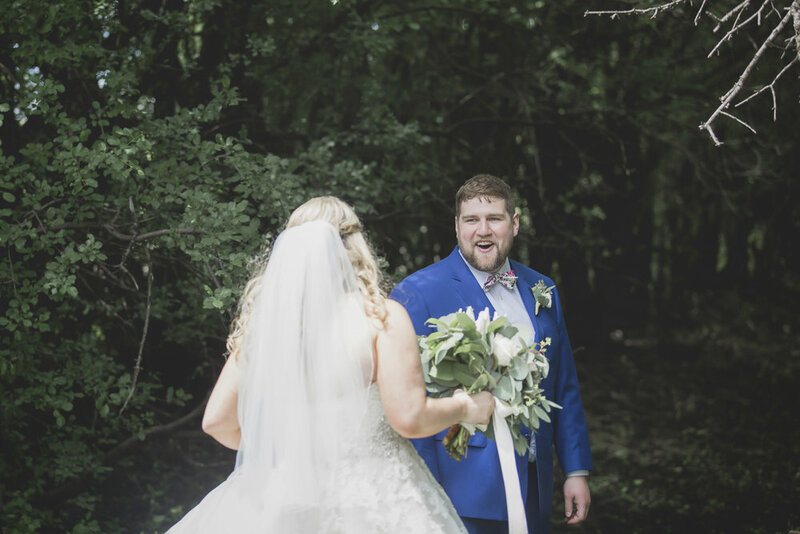 Highlights: an emotional backyard ceremony, unburying the bourbon, surprise confetti, a romp through the sugar beets, and the best pig roast in the land. UPDATE! 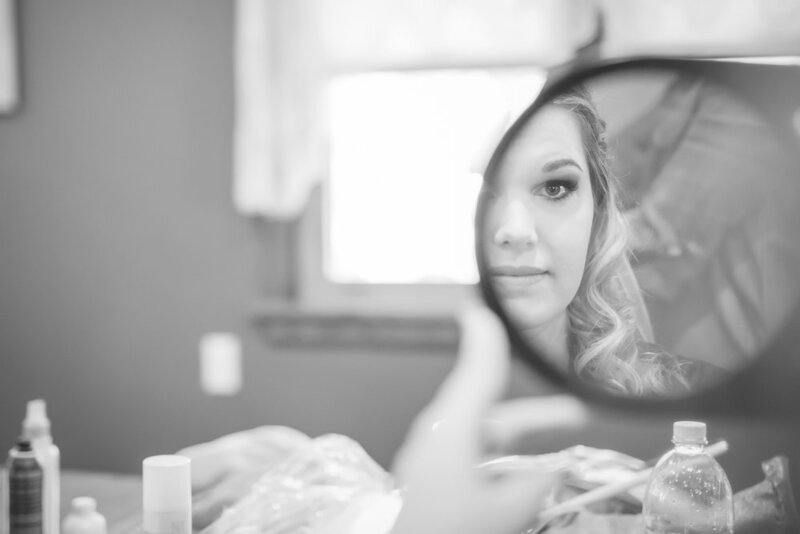 : This wedding was selected as real wedding of the year by Minneapolis St Paul Magazine! We are so excited and proud of these two, and we love that such a meaningful, personalized, and special day was selected for this honor.